In the US state of Utah, the Weber Basin Water Conservancy District partnered with Sensus to deploy advanced metering infrastructure to accurately bill consumers. Providing services to 18,000 metering points and supplying water to 625,000 residents, Weber Basin has to date installed 6,375 IPERL smart water meters as part of efforts to modernise its infrastructure. 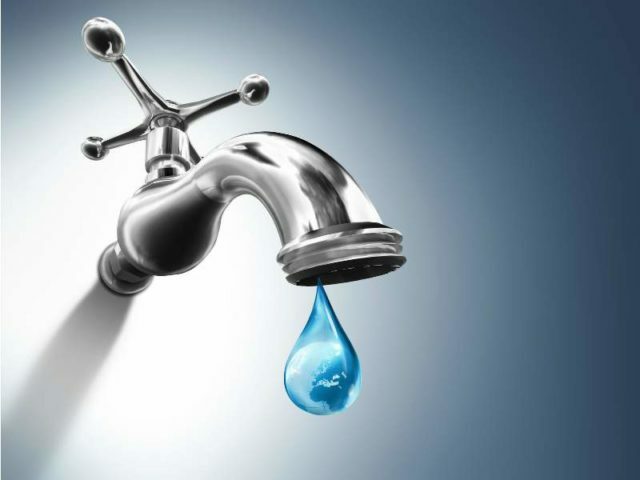 The utility installed Sensus’ FlexNet IoT communications networks to provide connectivity to the smart water meters. This allowed Weber Basin to monitor secondary water systems and hold customers accountable for excessive use. When integrated with the district’s new software programme, the utility can now deliver additional outdoor watering data and conservation tips to their customers. Following the installation, 30% of customers have promised to take immediate action and reduce outdoor watering and water usage has decreased by 30-40%. Darren Hess, assistant general manager of strategic initiatives at Weber Basin, said: “We had a situation where customers were using as much water as they wanted because they didn’t have to pay any more for it. 65% of the district’s water is being soaked up by manicured lawns and lush gardens.